"This is the book I am giving everyone . 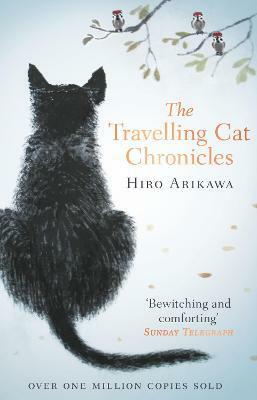 . . the book I am recommending to anyone buying something Japan-related or cat-related, and, quite possibly, the book I am placing in someone's hand when they ask me what my favourite book is. For a bookseller, that is the highest accolade a book can ever receive."